If you are currently dealing with a bout of neck pain, and you experience this type of discomfort more often than not, finding effective treatment should be a priority. Contacting CoreHealth Wellness Center to meet with our chiropractor in Dallas may help. Here is some information about neck pain including how a visit to our chiropractic office can alleviate your symptoms. There are several different reasons why chronic neck pain occurs. If you sleep with too many pillows at night, your neck may be kept at an awkward angle for many hours in a row. If you look at a cell phone frequently throughout the day, a condition called "text neck" may occur from stretching the neck as you look down. Many people also deal with neck pain after they are involved in an auto accident or other personal injury. 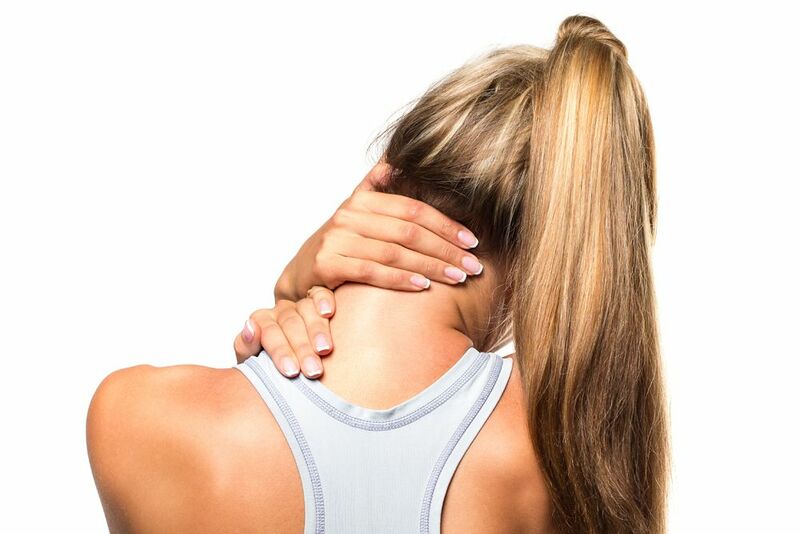 Unfortunately, there is no way to completely avoid neck pain, however, there are a few steps you can take to minimize the chance of you dealing with it. Make sure to use only enough pillows at night to cushion your head without curving your spine too much as you sleep. Ensure that the headrest in your vehicle is positioned centrally behind your head so it protects it from moving around too much should you happen to be involved in an accident. Limit the amount of time you spend on electronic devices or invest in a holder to keep yours at eye-level when you wish to use it. There are a few different ways to alleviate pain in your neck when it occurs. Consider adding a warm compress to the affected area. This will increase the blood flow in the area as well as provide relaxation and a minimizing of pain. Simple stretches of the neck can help to limber up the muscles in areas affected by pain, but it is important to stay within a range of motion that does not cause you additional discomfort as you move your neck around. Seeing our chiropractor can yield positive results as well. When you visit our chiropractor in Dallas, an evaluation of your neck is conducted to determine which part you have injured and how to treat it appropriately. This may be done with spinal adjustments to reduce stress upon the joints near the neck. Temperature therapy and massage are administered as well. If you need neck pain treatment, contact CoreHealth Wellness Center to make an appointment with our chiropractor. Call us today at (214) 219-3300 to find out more.